1. 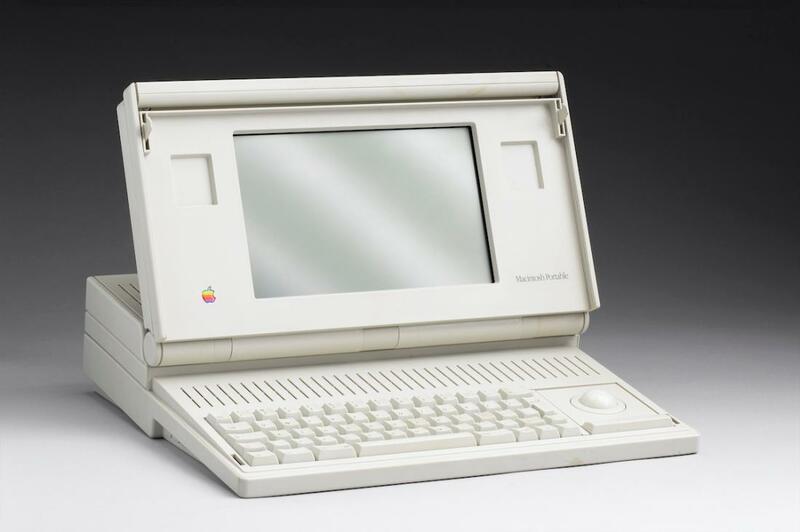 Apple Macintosh Portable (1989-1991) Apple introduced its first laptop coming in a hefty 16 lbs. with a price tag of $6500. This laptop could only run on wall outlet. Now that’s a heavy computer. 2. 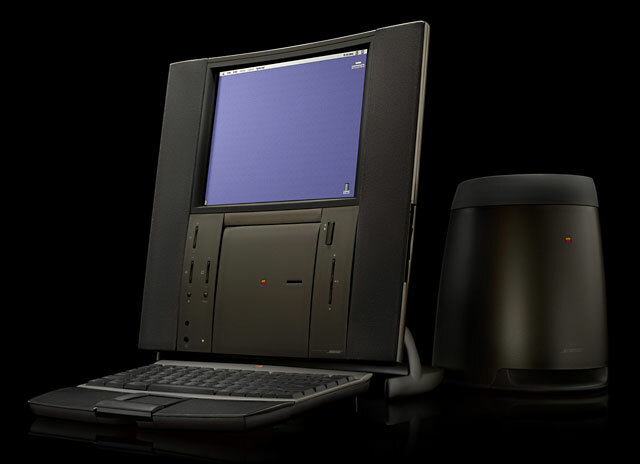 20th Anniversary Mac (1997) 20th Anniversary Mac (TAM) was the first Mac to be designed by Jony Ive. TAM did pave the way for today’s Mac. It has a TV and built in FM. The reason it failed? The price. $7499. 3. 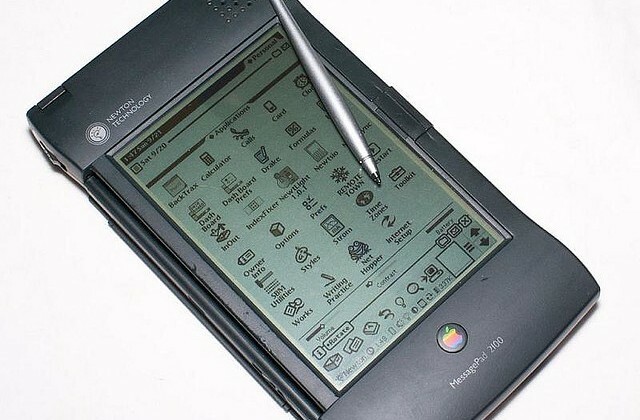 Apple Newton (1993-1998) The Newton was Apple’s inspirations to their current operating system. A PDA (personal digital assistant) that had a terrible battery life and a hard to read screen. 4. 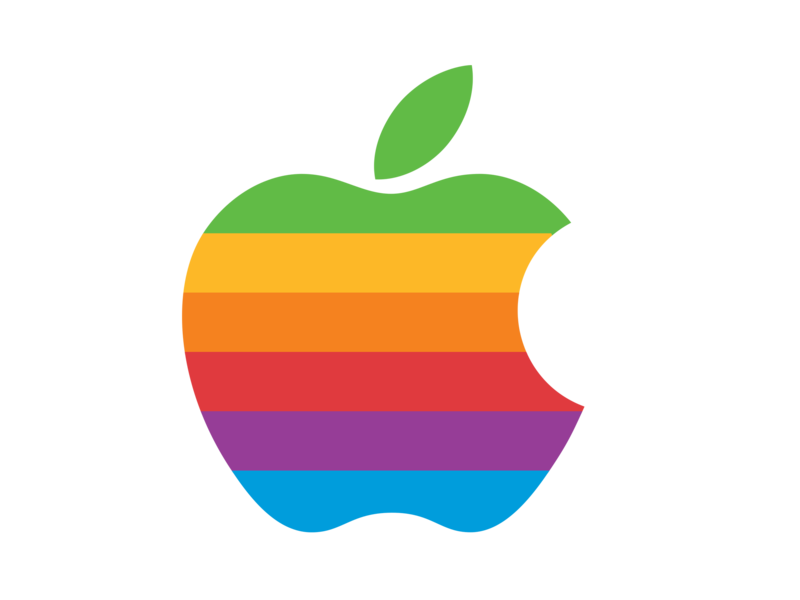 Apple Pippin ( 1996) Yes, Apple Inc. made a gaming console too! Another technical flop, not a commercial one. There was nothing wrong with Pippin’s design, but many other companies were selling more or less the same thing. 5. 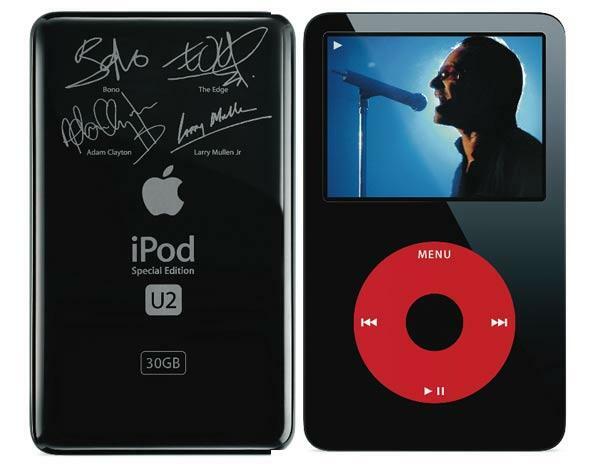 The U2 iPod (2004) A partnership with the band U2, Apple’s iPod offered the band’s single Vertigo exclusively through the iTunes store. This iPod wasn’t a hit. The launch price was $50 higher than its identical white and chrome model. 6. 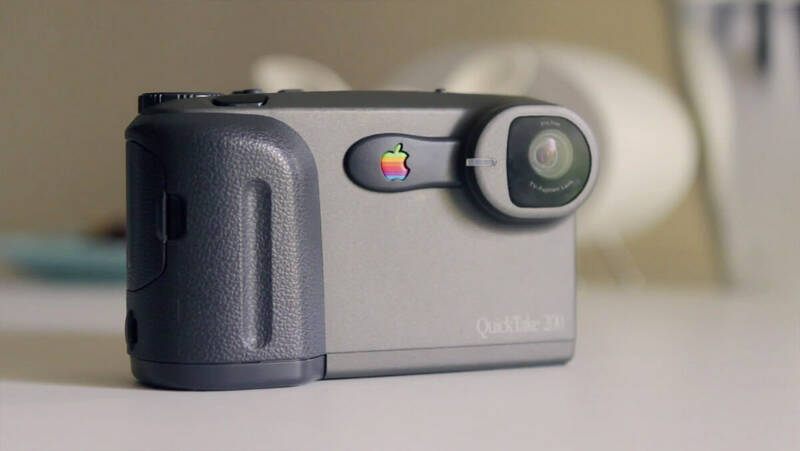 Apple Quicktake (1994-1997) Apple made a camera! Quicktake was made in collaboration with Kodak and Fuji. There was no preview screen, so when your camera was full after just eight pictures at the highest resolution you had to plug the gadget into your Mac to look at your photos. After three models and three years of modest sales, the QuickTake was scrapped in 1997. 7. 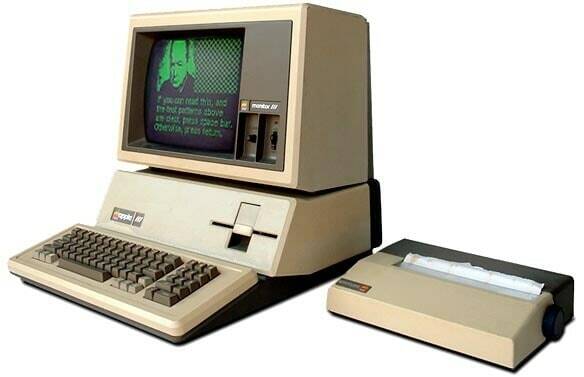 The Apple III (1980-1981) The first Apple computer was not designed by Steve Wozniak. A super buggy machine, a motherboard that got too hot too fast, and frequent crashes. The market run was unstable and was pulled off within a year.